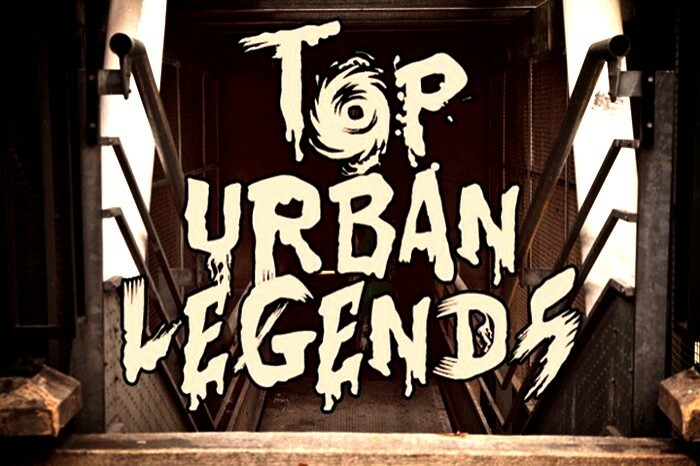 Top 10 Craziest Urban Legends the World Over. I Am Amazed With #6 La Pascualita! The world is full of mysteries and legends that most are still not yet proven. Many countries have their own mysteries and myths that are still haunting them up to this day. La Pascualita is a Mexican legend believed to be a corpse bride.Here are ten of the top mysteries in the world that many people have read or heard about. Whether you believe these stories or not is up to you. The chupacabra mystery is famous in Latin America. It is believed to be an ugly animal that prowls and kills other animals, most especially goats. Chupacabra literally means “goat sucker”. 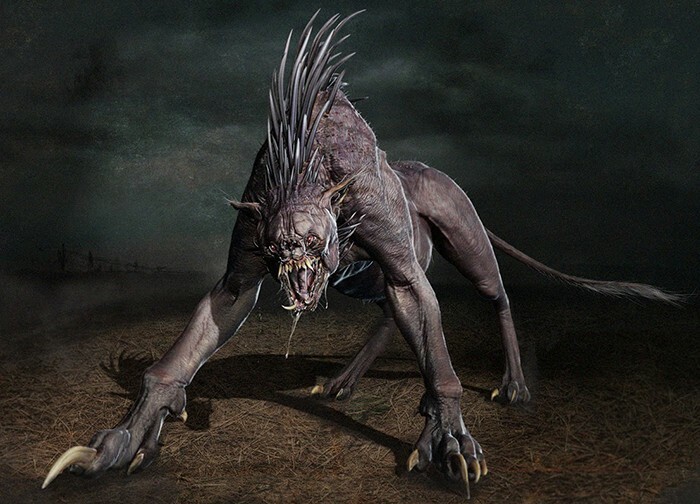 Some claim to have footage of the chupacabra but it is still unknown if it really exists. 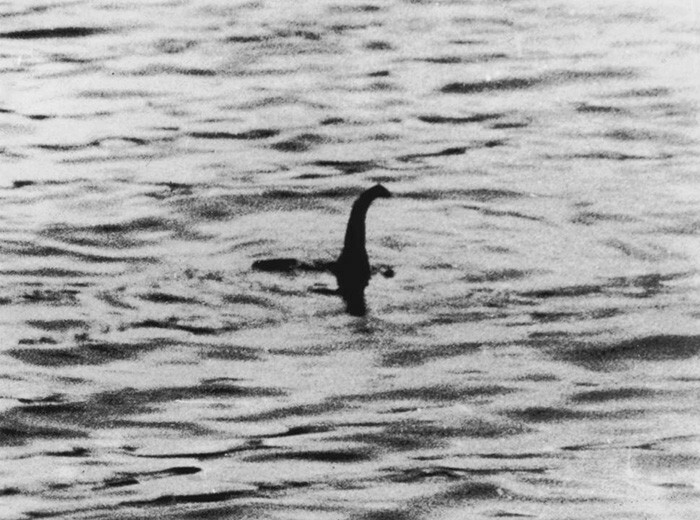 The Loch Ness monster remains to be a mystery up to this day. Many people have claimed to have seen and even have footages of the sea serpent swimming in the waters off the coast of Scotland, but no conclusive identification has been given as to what it really is, if it is indeed a giant sea serpent or a descendant of the dinosaurs. There are a lot of accounts of people who claim to have seen Big Foot, or Sasquatch. Some even have blurry videos of the supposed monster, but up until now it has not been proven if Big Foot really exists. It is said to hide in forests in the United States. 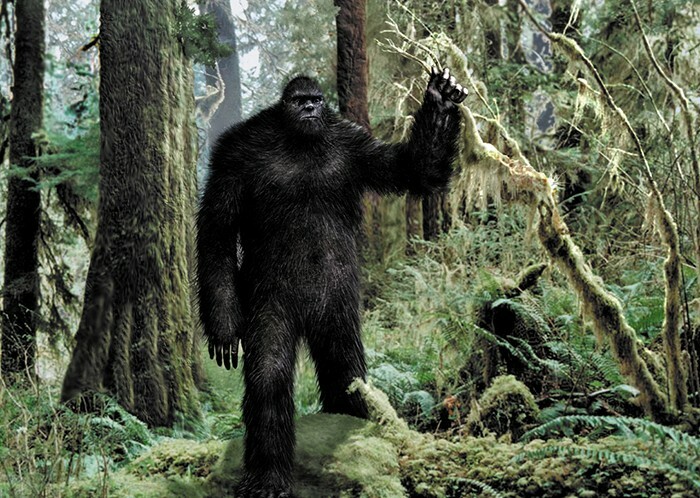 Big Foot is described as very tall, with a very hairy body, and well, big feet. This urban legend has been around for decades. 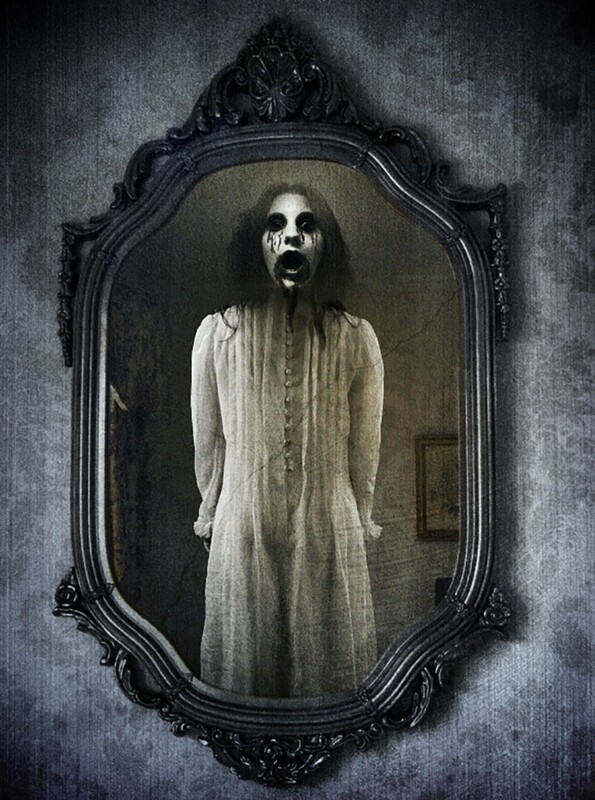 It says that if you turn out all the lights in the room and face the mirror and say Bloody Mary three times, the ghost of Mary Wroth will appear in the mirror. Wroth was executed for alleged involvement in witchcraft. 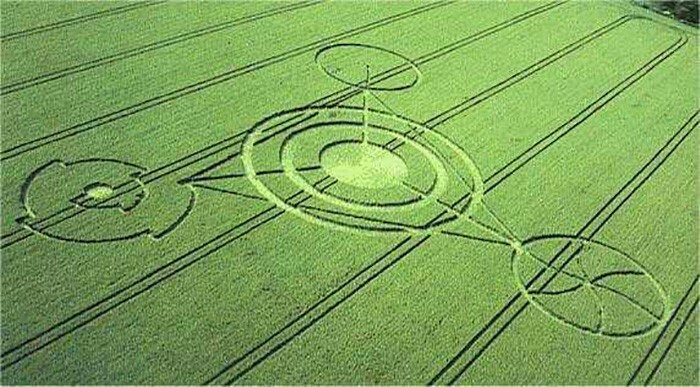 Crop circles are intricate designs made on cornfields all over the United States. Many believe that they are the works of extra-terrestrial entities out to send a message to humankind. But skeptics proved that these crop circles can be done by humans with only a wide board to flatten the crops and be made into different enormous designs. 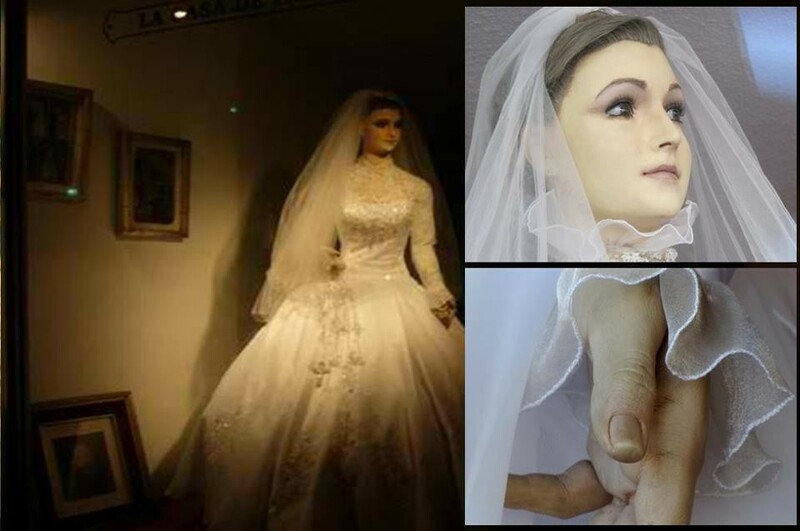 La Pascualita, also known as the Corpse Bride, is a life-like, life-size mannequin in La Popular, a bridal shop in Mexico. Many tourists get their photos taken with the mannequin on the shop window. Legend says that it might be the mummified body of the owner’s daughter, Pascuala Esparza, who died on the day of her wedding from a spider bite. La Pascualita looks so real that the details on the mannequin look very real, down to the nails and the wrinkles on the hands. Some passersby also say that when they pass by the shop it seems that the eyes of La Pascualita follow them. Jack the Ripper was said to have prowled the streets of London’s East End in the 1800s, where he killed 11 women, most of whom were prostitutes. The bodies were said to have been bludgeoned and mutilated that it was hard to recognize the remains because of the way that the bodies were cut up. 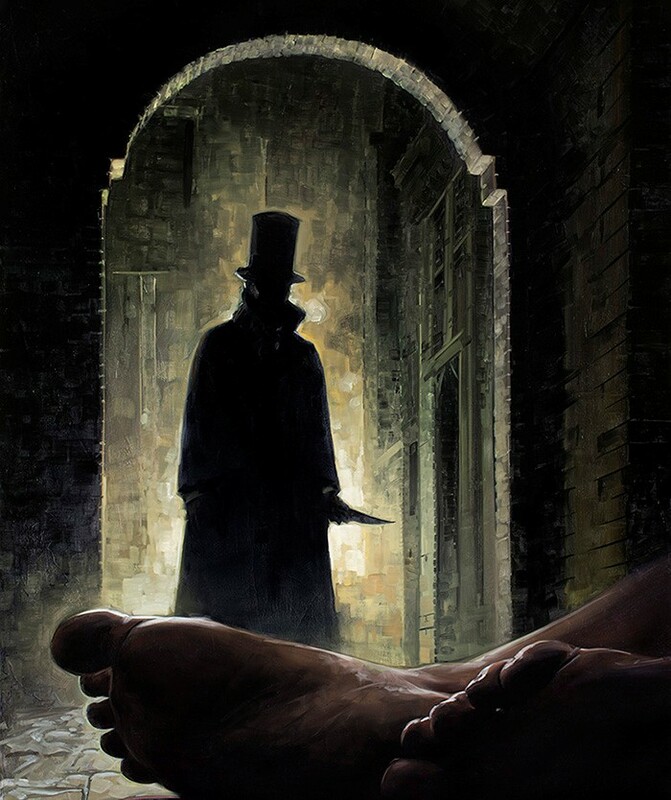 Jack the Ripper’s identity was never confirmed, and up to this day the case remains to be unsolved and has become the stuff of urban legends. Many incidents involving ships and planes sailing and flying over the territory of the triangle were either sunk or the electronics of airplanes went erratic. The triangle is said to be situated between Miami, Florida, Puerto Rico and Bermuda. 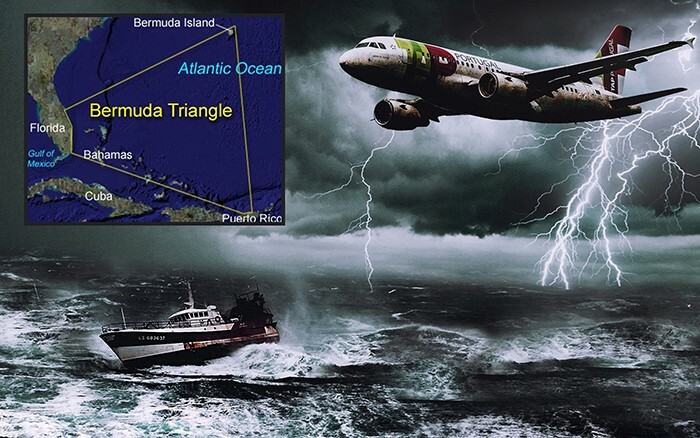 The mystery surrounding the Bermuda Triangle remains unsolved to this day. 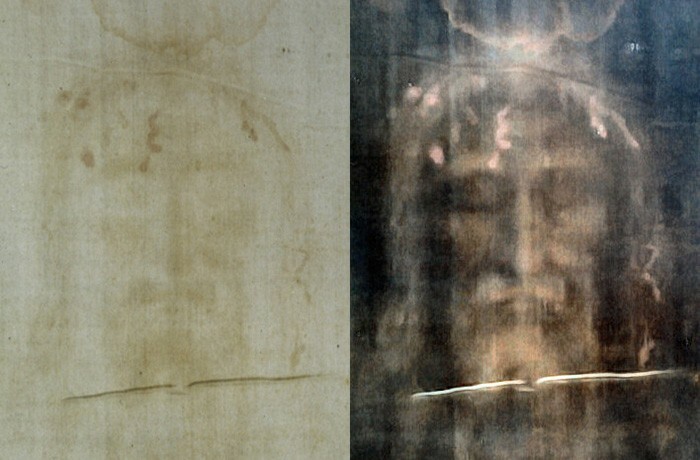 The Shroud is a piece of cloth with a bloody imprint of a man’s face believed to be Jesus Christ’s. The Shroud was said to have been held by a woman and pressed on Jesus’ face when he was carrying the cross to Calvary. Many Christian believe that the face was indeed that of Jesus Christ, and research still proves its authenticity. 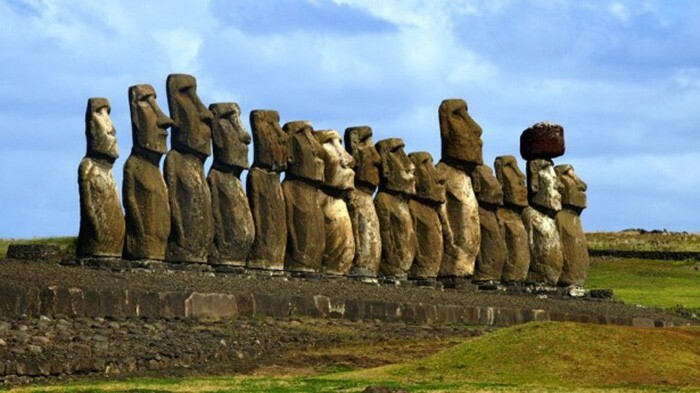 These giant stone heads were believed to be created by aliens. Although there has not been any proof on how the giant stones were placed in their precise locations or where they came from, recently a team of excavators found a startling discovery: the heads actually have bodies buried under the ground. Now that is another level of mystery as the sizes of the stones are much bigger underground. These things continue to baffle us even after years of speculation, and they may well remain mysteries until the end of time. Even if they are not myths, not everyone will be convinced otherwise and will continue to prove their authenticity.